JED Electric is a reliable commercial electrician in Seaford. 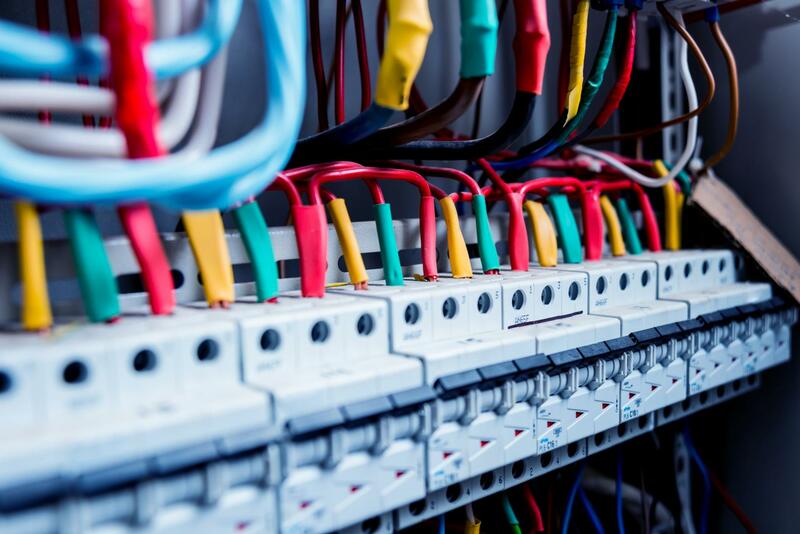 With years of experience, we can handle all of your commercial electrical needs. Call us for more details. 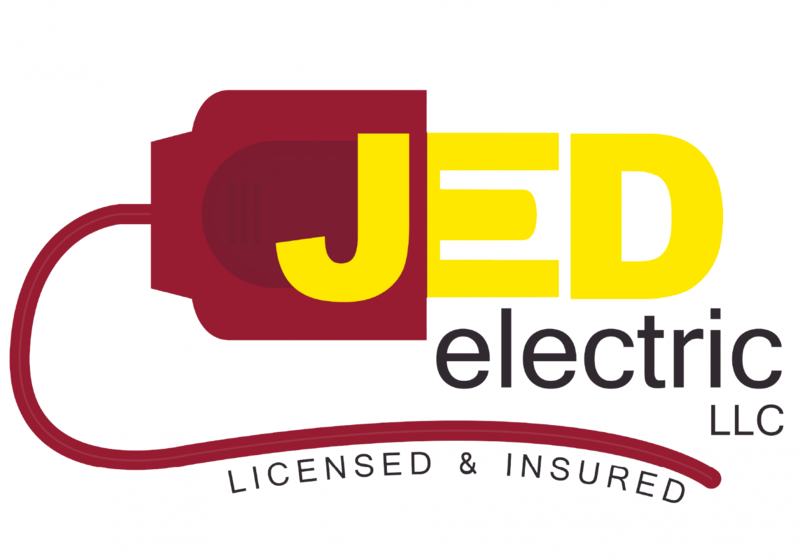 Trust JED Electric to provide a wide range of commercial electrical solutions to ensure the smooth running of your office and commercial building. We understand that every office has unique lighting specifications. We identify your office’s needs and offer a personalized service. Rest assured, all work is done to your satisfaction and within your budget requirements. JED Electric specializes in a wide range of electrical services, including generator installation and repair, exterior and interior lighting, emergency repair and panel upgrades. Using the latest tools and technology, we are committed to delivering superior results at affordable rates. Give us a call today to discuss your future electrical project.